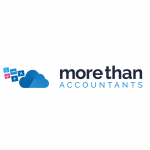 Xero is all about running your business more efficiently with technology. When you connect Xero with your bank account, it makes daily reconciliation so easy that you will actually look forward to doing it every day. Information flows freely via a live bank feed, so you’re never left wondering whether transactions have cleared or not. There are two ways to set up your live bank feed in Xero. The basics are explained below. You must add a bank account to Xero before you can access a live feed. It all starts with going to the ‘Account’ menu at the top of the Xero screen. Click on Accounts>Bank Accounts>Add Bank Account. A new screen will appear. On that screen, you should see a search bar where you can type the name of your bank. Just click your bank on the list below the search box to advance to the next screen. Now you will have to type in the account name and number. There will be a drop-down box for selecting your currency. Click ‘Continue’ to move on to the next screen. Here’s where the process splits. If your bank does not have a direct partnership with Xero, you will have to enter your online credentials for internet banking. Check the tick box indicating you have read and agreed to the terms of service and then click ‘Next’. Your bank feed should start automatically within a few minutes; your transactions will be directly imported into the Xero software. Back on the screen where you entered your account name and number, there may also be a drop-down menu for selecting the account type. If you see that extra menu, your bank has a direct partnership with Xero. Just complete the online form (including selecting your currency of choice) and click ‘Continue’. One of two options will be presented at this point. The first option is to fill out a bank feed application form required by your bank. Just click the ‘Download’ button to get the form. Then click ‘Done’. You can fill out the form and send it to Xero via e-mail. 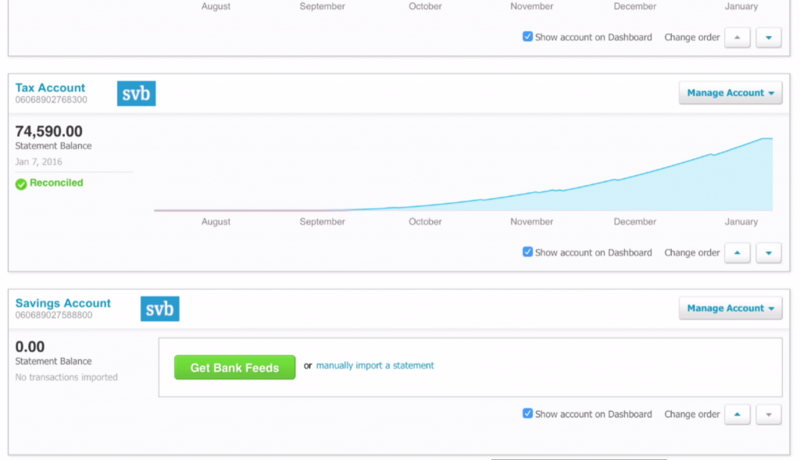 As soon as Xero receives, reviews, and approves the form, your bank feed will start. If your bank does not offer a form, you will see a green ‘Get Bank Feeds’ button instead of a ‘Download’ button. Click this button and follow the instructions to request a bank feed. It may take some time to complete this transaction, so be patient. In the meantime, you can begin downloading and importing bank statements so that there is less to be done once the live feed begins. That’s all there is to it. Regardless of whether your bank has a direct partnership with Xero or not, setting up a live bank feed only takes a few minutes. In return for doing so, you will save a tremendous amount of time on your daily, weekly, and monthly reconciliations.